Michael Woods is the founder and president of Baywood Capital Corporation. A native Californian, Michael grew up in San Francisco and received his Bachelor of Arts degree in Finance from San Francisco State University. He has recognized the human value to business by developing close relationships with staff, partners and property owners. This synergistic approach creates a work environment that is personally and financially rewarding. 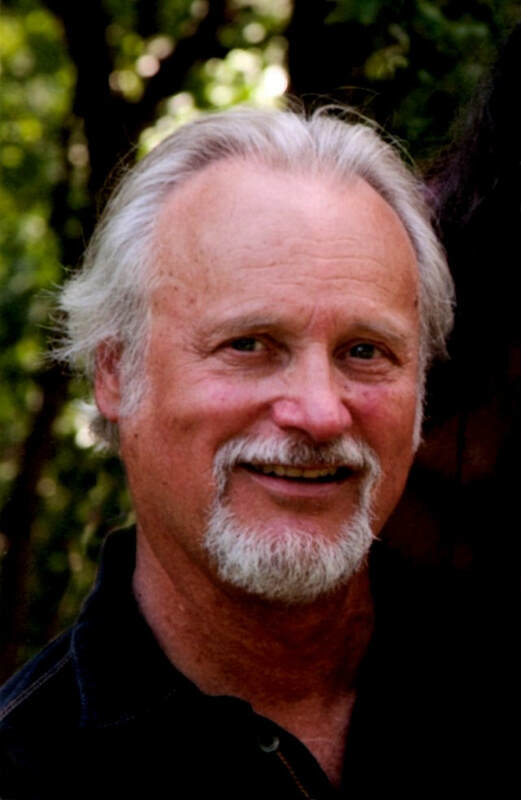 His creative spirit has led him to dedicating more of his energy and time to projects like his developing eco-resort Avalon Springs, that foster prosperity while supporting health, wellness, and balance. 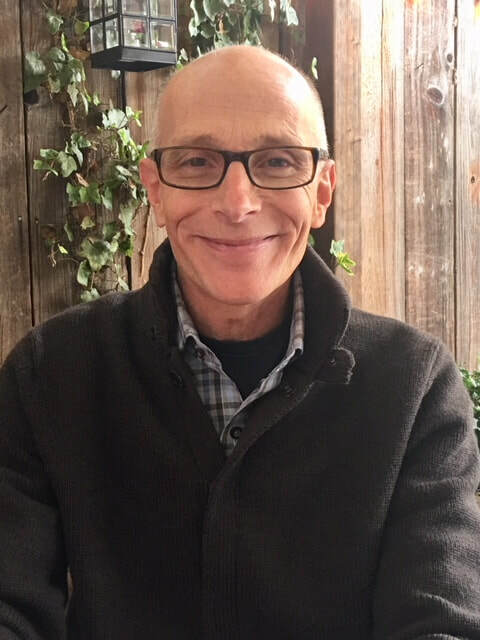 Michael, the board's past chairman, now serves on the board of directors of Visit Napa Valley whose mission is to protect and enhance the Napa Valley’s position in North America. Michael, his wife Stephanie and their daughter, Indie, make their home in Calistoga. Josh Turow is Vice President of Commercial Operations and is in charge of commercial and residential properties. Josh has been with Baywood since 2001. He brings an array of knowledge in all facets of the business, from real estate owners transactions and leasing to construction and consulting. Forming and maintaining excellent relationships with tenants, vendors and real estate professionals have been a key to the success of Baywood. Josh prides himself on excellent customer service. Gennady Yanovsky has represented buyers and sellers throughout the San Francisco Bay Area for the almost 15 years. A true professional, Gennady's clients value his warm, approachable demeanor, easy going nature and honesty. Gennady prides himself on his thoroughness to detail, focused energy and continual support which he provides to each client. He understands that a real estate transaction can be emotional and he works hard to ensure that his clients experience a smooth transaction. A resident of Northern California for nearly 30 years, Gennady has first-hand knowledge of the nuances and unique aspects of each and every of the many eclectic communities and neighborhoods that his clients seek. Originally a native of Odessa, Ukraine - Gennady permanently moved to Northern California in 1989 and speaks fluent English and Russian. He finds the best aspects of the Bay Area to be the diversification of both the environment and the people of California along with their positive attitude toward life. He holds a Dual Bachelor's Degree in Molecular Cellular and Developmental Biology as well as Computer Science from University of California Santa Cruz. Prior to joining Baywood Capital, Gennady was a Solutions Consultant for various very well established Silicon Valley Companies in addition to representing real estate clients to this day. Kelly Feist is Property Management bookkeeping expert. Kelly has had her own business doing the books with an emphasis in Property Management for 11 years and brings her expertise and diligence to Baywood Capital. Kelly is also in the process of obtaining her Real Estate license with an emphasis in Property Management. Kelly has an array of skills that range from day to day operations to contract negotiation and vendor relations above and beyond her stellar bookkeeping and accounting skills. Kelly is kind and compassionate and handles tenant and client relationships with professionalism and understanding. Her diligence means that nothing falls through the cracks. When it comes time to wrap up the end of year accounting for our properties, Kelly is a 1099 expert and works with countless accountants to make sure all of your income and expenses are captured accurately and timely for ease of tax preparation. Due to Kelly's previous experience in the legal field, she is also very competent in contract negotiations, legal filing and handling issues that arise in that arena. We are very lucky to call Kelly Feist part of our team here at Baywood. Please provide information regarding services of interest. Please tell us what services you are interested in learning more about?